To go straight to tournament registration only, click here. Format: 6 round Swiss System, One half point bye available in any of rounds1-6, must commit by end of round 2. June rating supplement will be used. Registration & Check-In: Friday 6/28 11:00 a.m. -12:30 p.m. Round Times: Fri 1:00pm & 6:00pm; Sat 9:30am & 3:00pm; Sun 8:30am & 2:00pm. $130 rec’d by USPS or online until June 27, 7:00 p.m. CT & at door . Unrated eligible for overall or U1200 category prizes only. Plaque to top in each age group: 50-54, 55-59, 60-64, 65-69, 70-74, 75+. Players may win both cash & age awards. Rio2rome.com estimates the Uber cost from an airport to the college at $35. We are currently working with shuttles to see if we can schedule service at around half that cost. Watch for details. Possible spouse events. Would your spouse be interested in an exercise class, guided shopping, a dinner theater event? Email us with your feedback. Possible meal plan - we are working to coordinate this with round times. If we work this out, you’ll be able to add it to your entry. We are working on a bookstore opportunity. 6/23-28; The Caveman Chess Camp is a camp for both adults and youth, including adult-only camp sections and Intensive Study sections with only serious and strong students, whether adults or youth. 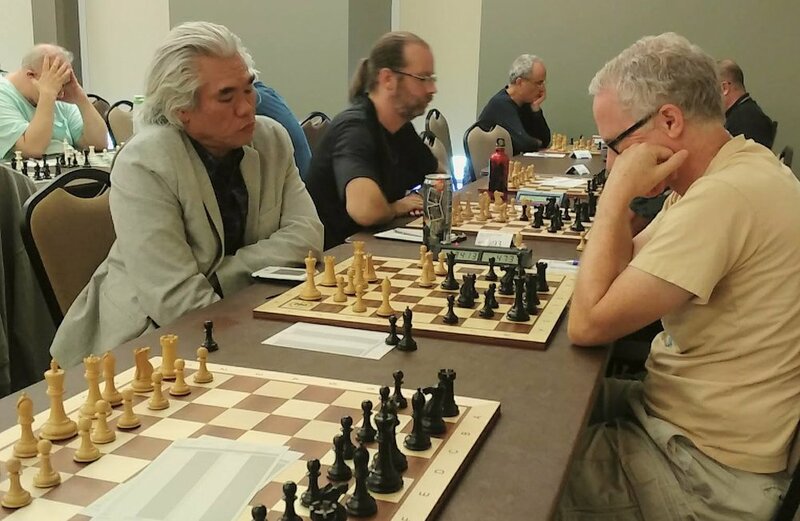 If you’ve ever considered taking a chess vacation to study with Grandmasters and FIDE Trainers, we encourage you to consider the Caveman Chess Camp followed by the U.S. Senior Open. 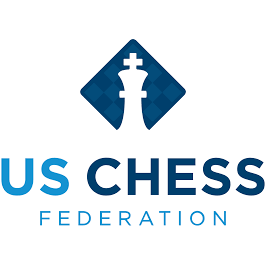 Our 2019 instructors will like include GM Yermolinsky, GM Kaidanov, GM Shulman, GM D. Gurevich, GM Goldin, WGM Baginskaite. We are currently in negotiation with additional instructors. Please see website for additional details. A one day 4-round Swiss System with $1,550 in prizes based on 60 entries in two sections. Click on the above link for more information. Checks payable to: Caveman Chess, LLC. No checks after 6/14. Caveman Chess provides sets, boards. Please bring your chess clock.